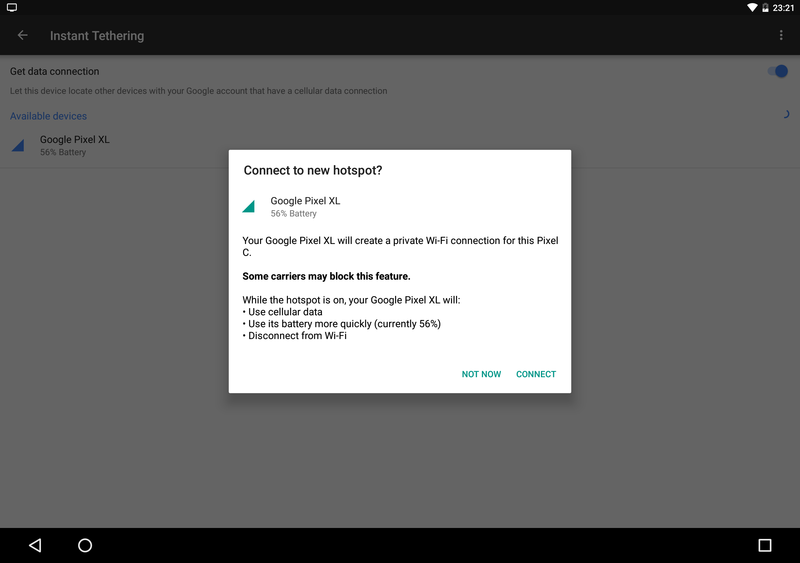 Last month we spotted that Instant Tethering — a feature which allows your Chromebook to easily ride your phone's data connection when Wi-Fi isn't available — was appearing on at least a handful of non-Pixel/Nexus phones. 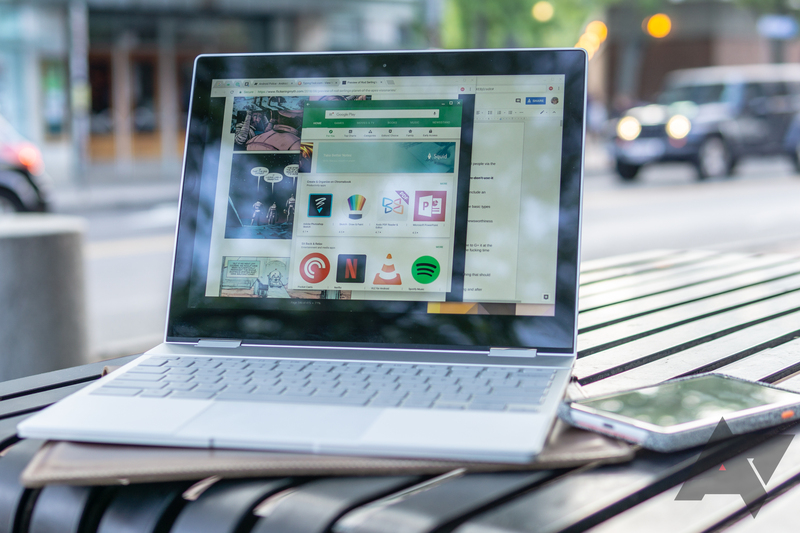 It would appear that was an early test, as today Google is formally announcing that Instant Tethering is rolling out to 15 new Chromebooks and 30 new phones. With all the recent issues cropping up on the Pixel 3 and 3 XL, it's probably about time for some good news, right? As it turns out, the Pixel 3 on AT&T has access to network features most other unlocked phones don't — including Wi-Fi calling, HD voice, and creating a hotspot. 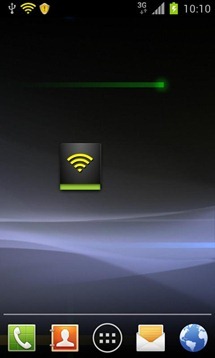 The mobile hotspot on your phone can be super useful, but it's also a little tedious to get it set up when you need it. There's a new feature rolling out as part of Google Play Services 10.2 that makes it much easier. 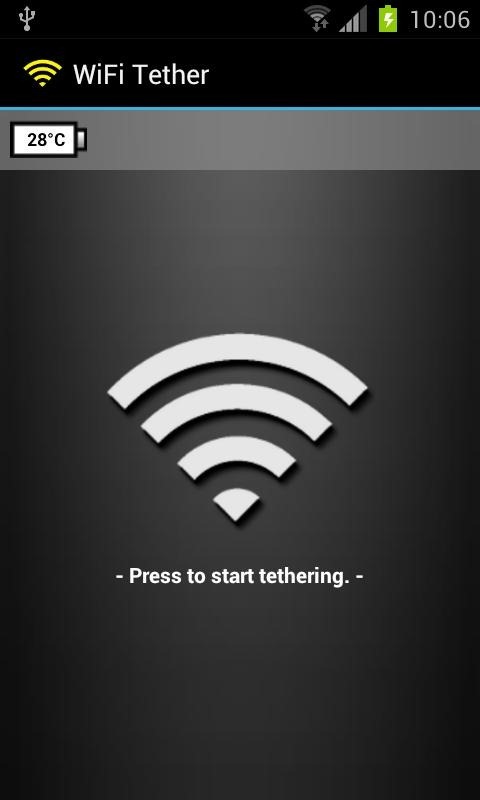 It's essentially automatic with a feature called Instant Tethering. Not everyone will have it right away, though. 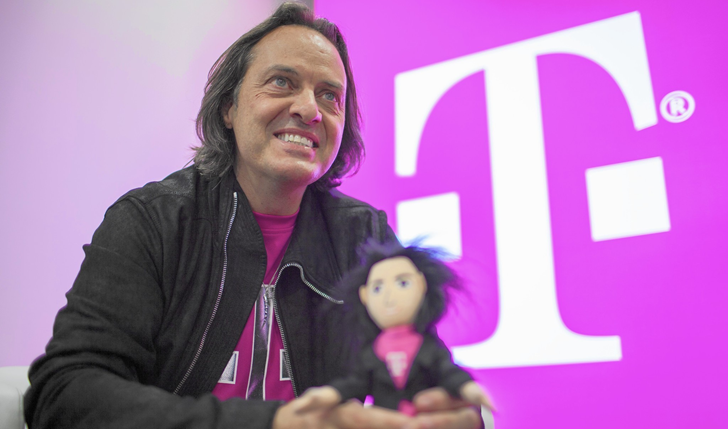 T-Mobile's bombastic CEO John Legere does not mince words. Following an impromptu Periscope broadcast on Sunday, he's published an open letter on the T-Mobile website that lays out his plan to go after those dirty, rotten data thieves. You know the ones—people who use their unlimited data lines to get unlimited tethering data, bypassing the 7GB cap. Legere seems deadly serious about this, and there's a full FAQ detailing what Tmo is doing about it. 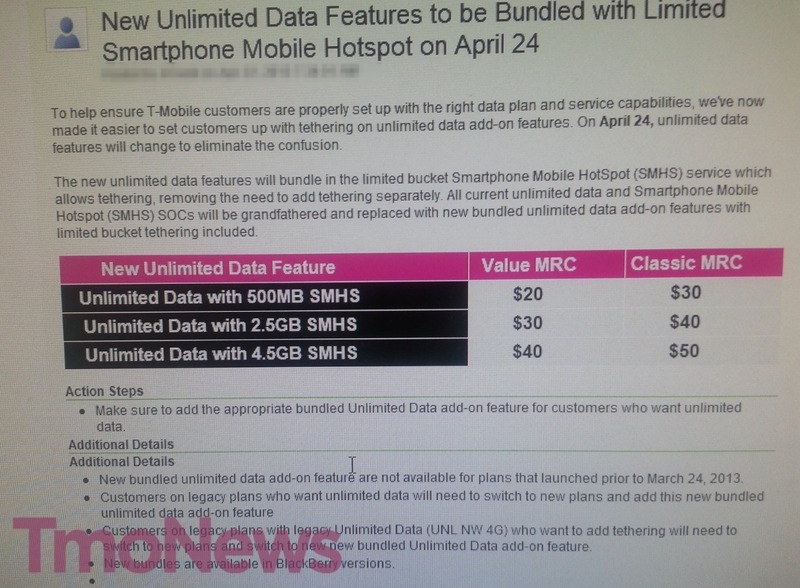 A new leak points to big changes about to hit T-Mobile, and these are the good kind of changes. According to TmoNews, the carrier will be adding mobile hotspot to all active plans (even prepaid) on June 12th. It will also boost some hotspot caps and stop using hard caps entirely. 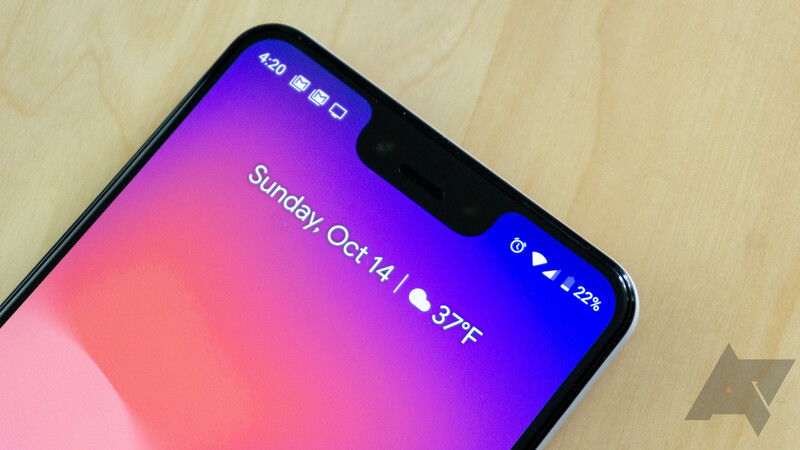 Google is making the best of allowing enthusiasts and 3rd-party developers early access to the next release of Android, and the result will be a less buggy release when L finally hits the grand stage. While new issues are reported each day, there's a lot of progress showing up on the Issue Tracker. Just yesterday, a burst of 18 bugs were marked as 'fixed,' following a 2-week gap without any obvious activity. 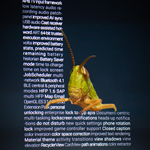 Among the many fixes, both major and mundane, we can see a lot of attention has gone to the networking and wireless protocols, sensor-related problems, and a fair number of visual tweaks. Asus has lately become the king of anime-style transforming electronics, with their Transformer tablet line and Padfone devices. 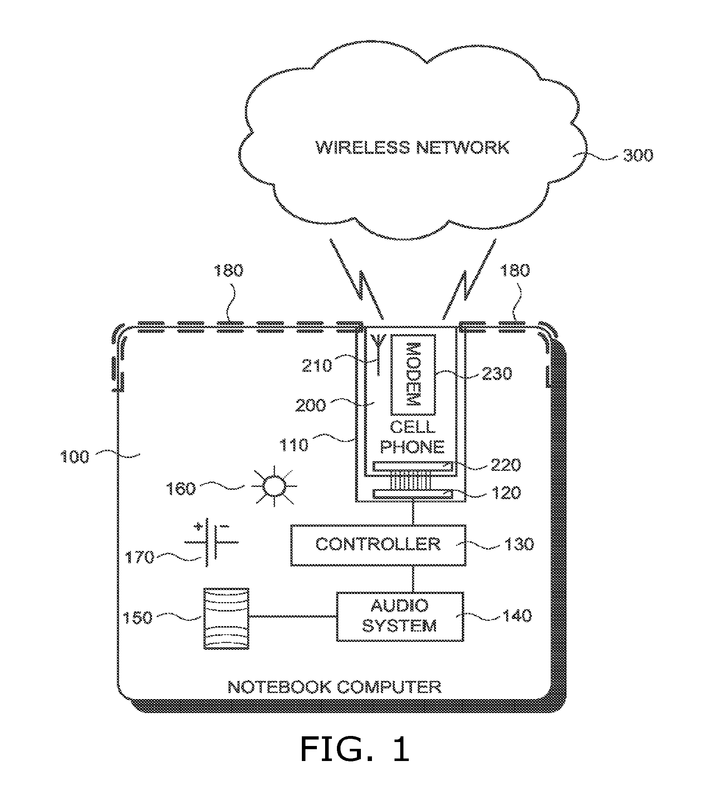 It looks like Google is paying attention, at least when it comes to conceptual hardware. US patent 8,649,821, granted to Google in February of this year, describes a laptop with a built-in and detachable cell phone, with the two working in tandem for various functions. While Android and Chromebooks aren't specifically mentioned in the patent documentation, it's easy to assume they were on the engineers' minds, since it was filed in September of 2012. 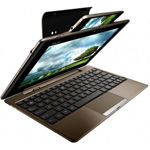 The basic idea is that the laptop can borrow the cell phone's wireless connection for on-the-go Internet access, as well as use the removable handset as a speaker and microphone for VOIP calls and other obvious functions. 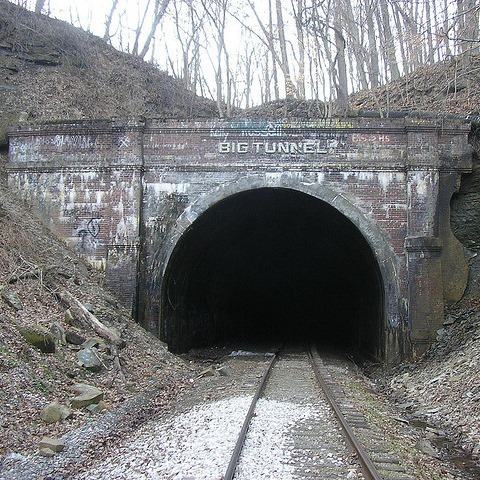 Virtual Private Networks (VPNs) aren’t the sexiest topic out there, but they are a pretty vital part of daily operations for almost every major company and many small businesses. VPNs are used to securely connect a computer, tablet, or phone to a company's private network over the Internet, thus allowing people to work remotely while ensuring strict authentication and enforcing administrative policies. 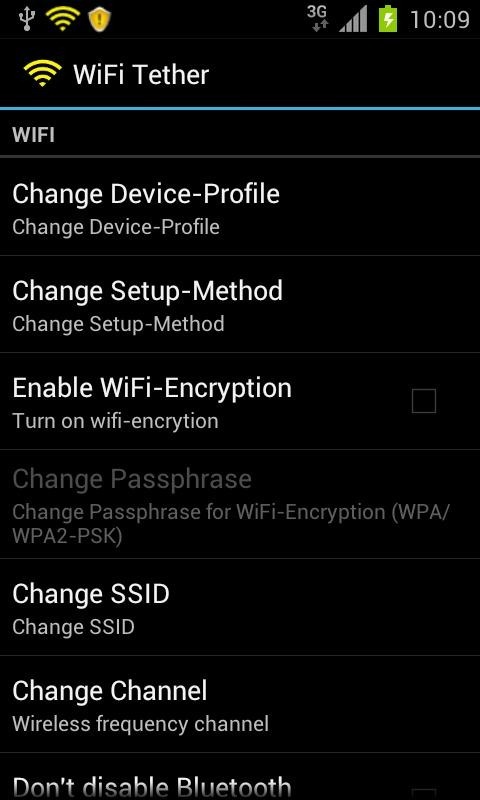 Even some power users are apt to set up a VPN if they want to make their home networks accessible while they're on the road. 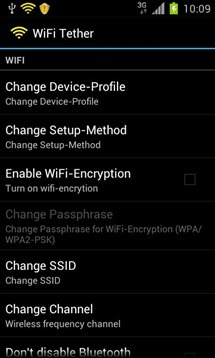 During the development of Android 4.4 KitKat, the time came to spruce up some of the lower-level pieces that are responsible for creating and managing VPN connections. 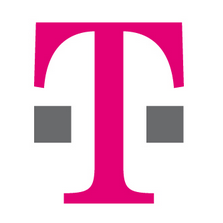 If you're a current or prospective T-Mobile customer and you're partial to using that data connection for more than one device at a time, there's good news. 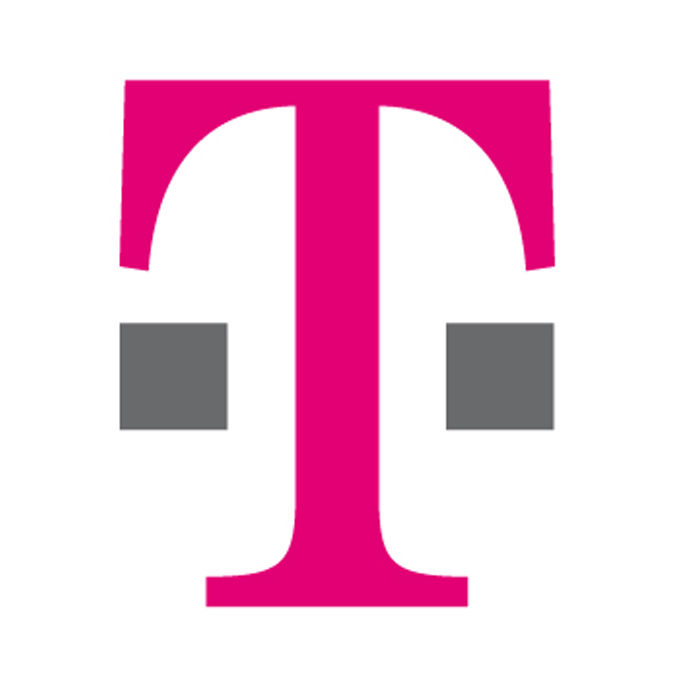 The gents at TmoNews got their hands on an internal memo that outlines bumps in T-Mobile's tethering policies that went into effect yesterday. Before yesterday, the $70 unlimited data plan included 500MB of of Smart Phone Mobile Hotspot (tethered data) and an option for a $30 2.5GB add-on. Now you can get 2.5GB for $20 extra, saving $10 a month. But wait, there's more! The $30 add-on has been bumped from 2.5GB to 4.5 GB, and the $40 add-on now gets 6.5GB of sweet, sweet USB or Wi-Fi tethering action. 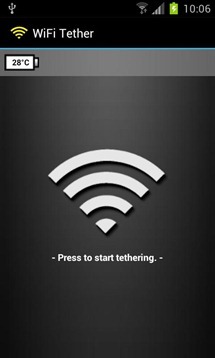 If you are among the 1-5 million users that have installed WiFi Tether for Root Users, you can expect a surprise today. For the first time in almost a year, the official build in Google Play has been updated with new features and fixes. Galaxy S4 users will be especially happy.